Vandy Vape newly launched WIDOWMAKER RDA. 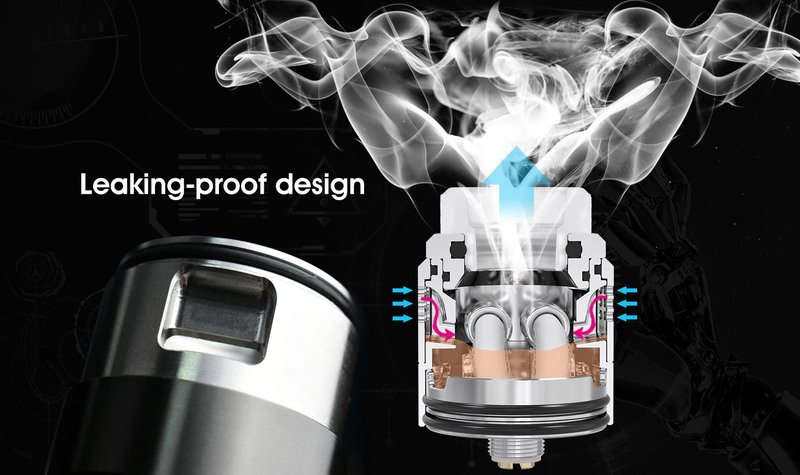 It is a unique rebuildable dripping atomizer which is designed by Vandy Vape and El Mono Vapeador. It comes with 1ml e-juice capacity. 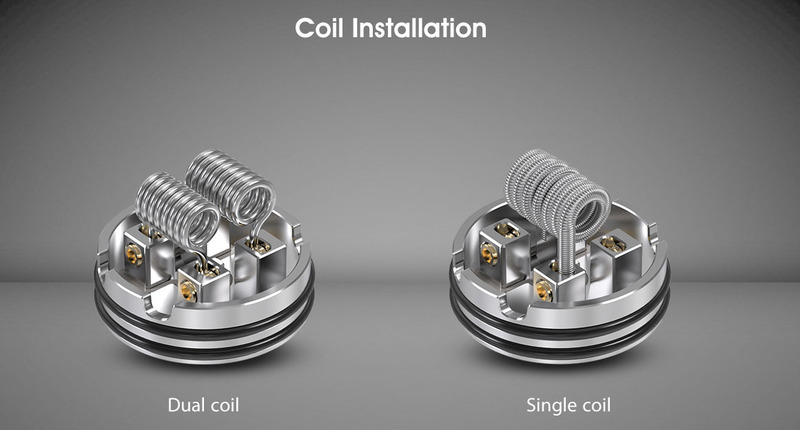 It features 24mm diameter for easy single or dual coil building. 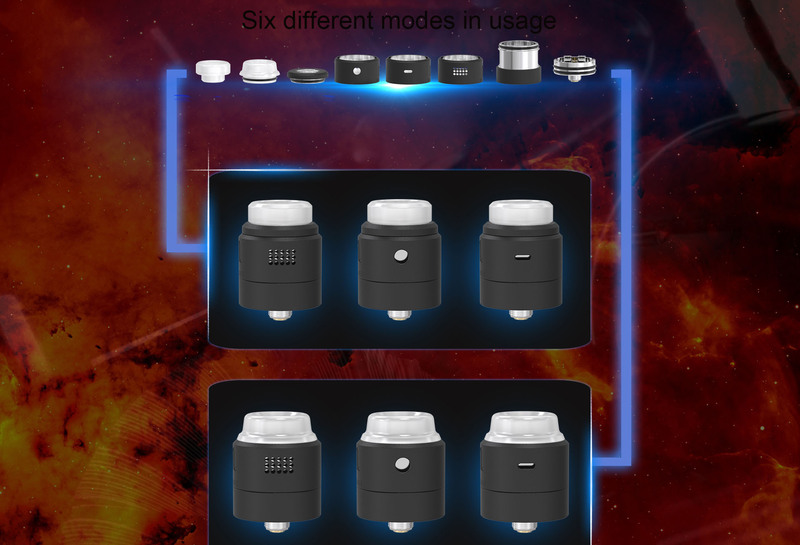 With the adjustable bottom airflow control system, it produces better flavor and massive clouds. 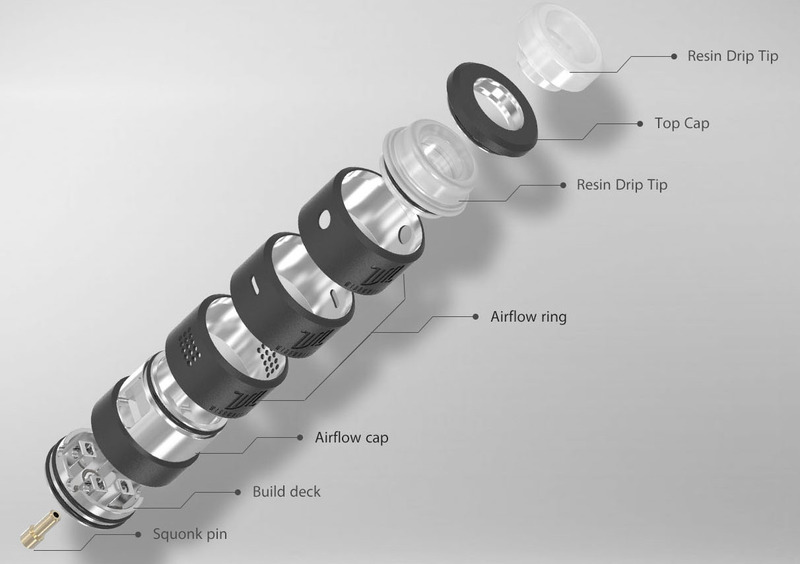 It also features three adjustable airflow caps for free combination. It adopts leaking-proof design, which effectively avoids leakage problems. And it is designed with detachable structure for easy cleaning and maintenance. SS, Matte Black, Gun Metal, Rainbow and Gold are available.